We have heard a lot of concern from people about radiation exposure from dental x-rays. 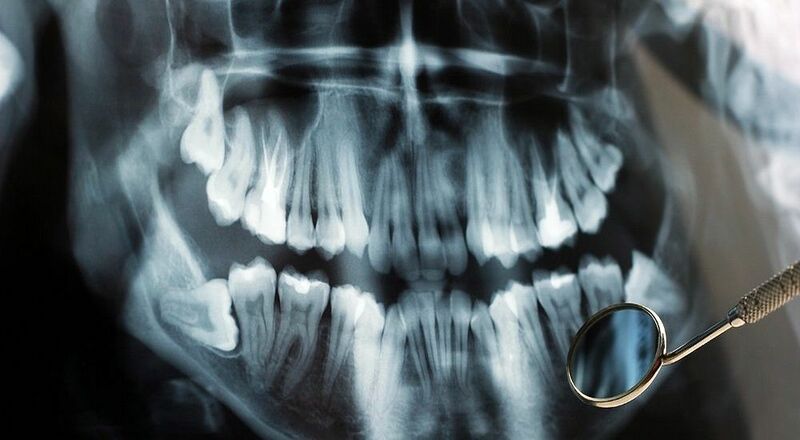 So how safe are dental x-rays? In the 70's & 80's x-rays were taken with small films. The problem was if the angle was not correct x-rays would have to be retaken which increased exposure to radiation. With today's digital technology, exposure to radiation is more than 80% less. It's like being out in the sun for a couple hours for a day. On top of that, with improved quality we can diagnose problems much sooner without invasive procedures to find problems beneath the surface. It's a proven fact that our patients who have routine dental x-rays have fewer surprises when it comes to their dental care.